PERMALAC, unlike most other clear coatings can be applied to most surfaces directly without the use of a primer. That is why we call it a Direct to Substrate (DTS) coating.You can apply Permalac to most metal, wood, or stone surfaces whether the surfaces are bare or painted on. On bare surfaces, Permalac behaves as both a sealer (in case you decide to paint over it), or as a top coat protecting it from UV, salt air and other environmental corrosives. On metals, Permalac is also flexible. This means that Permalac stays with the metal and does not separate when the metal is bent. This is an important property for automotive and sheet metal applications. Permalac is a fast dry lacquer, formulated to provide tough, durable outdoor protection on any metal, wood, masonry or stone substrate. 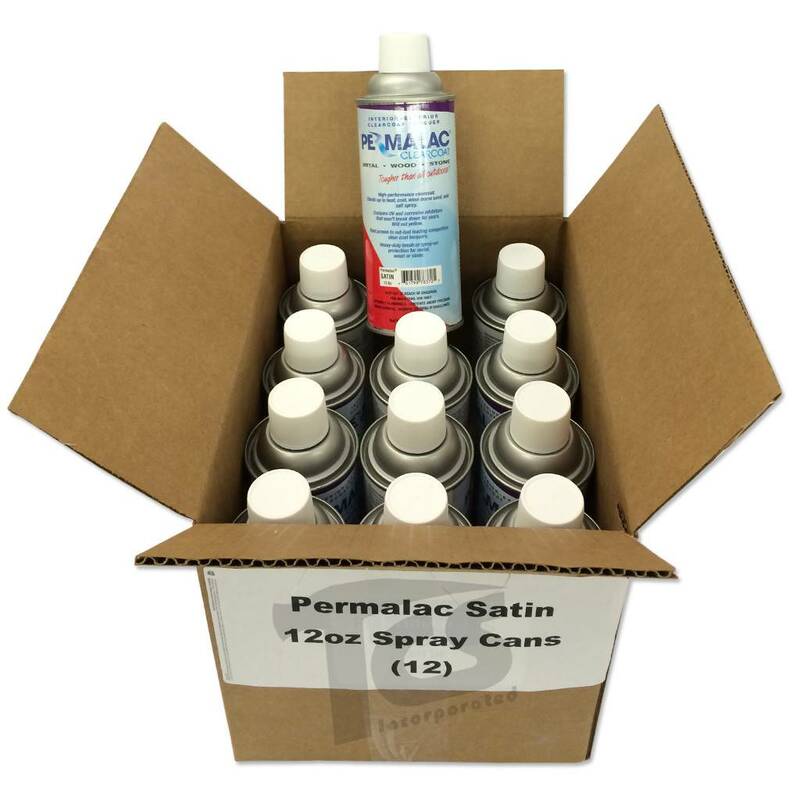 Permalac’s state-of-the-art UV and corrosion inhibitors as well as wide ranging temperature stabilizers assures endurance in harshest conditions ranging from arctic freezing, to desert heat, to beachfront salt air to acid rain. Permalac also provides absolute protection for circuit breakers and other electrical components from molds and mildew. They simply won’t form on any surface that’s been coated with Permalac. As a result short-circuiting and other disruptive difficulties can be avoided.